Reading and share top 1 Gustave Norling famous quotes and sayings. 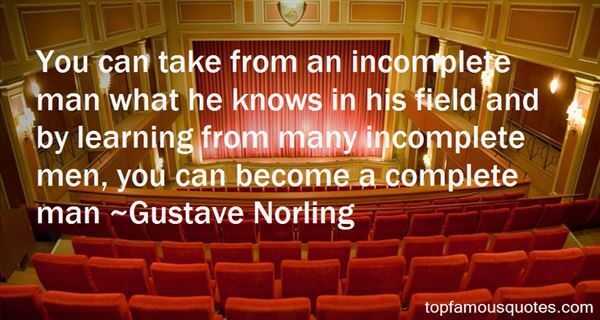 Browse top 1 most favorite famous quotes and sayings by Gustave Norling. It's not weird to look at yourself in the mirror at the gym - that's why they're there! You have to make sure that you're doing things right."